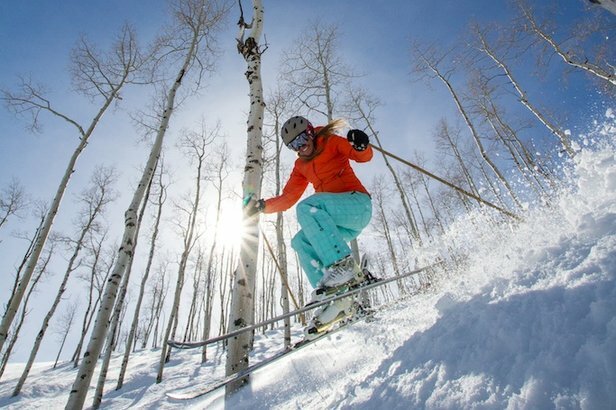 Dial in your weekend skiing and see which resorts got the most snow over the last seven days: 1/5-1/11. Most of North America is looking good heading into the weekend. California came out on top with up to 60 inches falling over the seven day stretch. 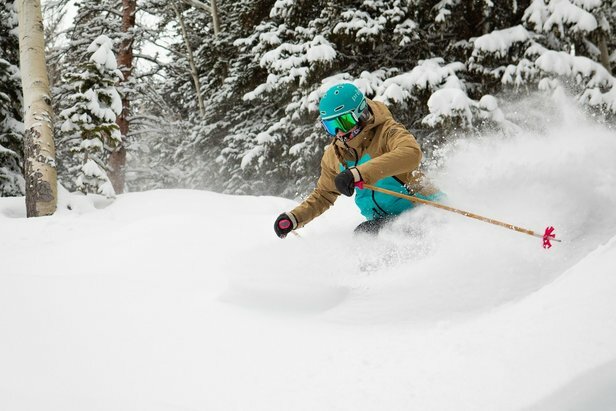 The intense storm brought up to 30 inches in just 24 hours to multiple resorts across the West. The Rockies and Northeast continued to pick up solid snow totals north of 30 inches.